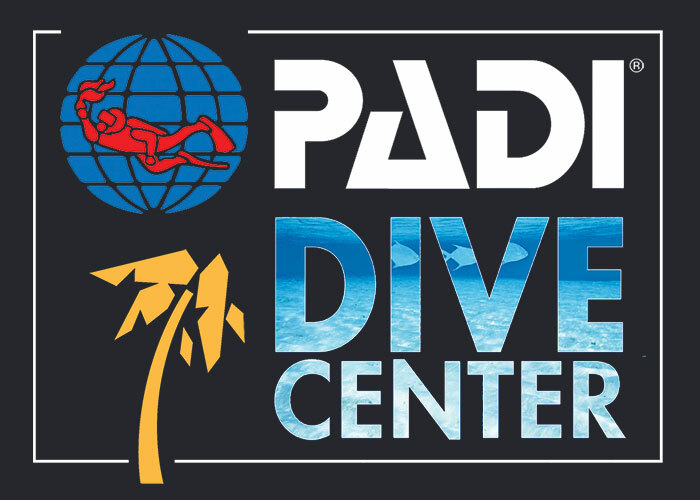 The PADI Tec 45 course is the second part of the full PADI Tec Deep Diver program. You’ll extend your depth limit to 45 metres and learn to plan and execute repetitive decompression dives using a single stage/decompression cylinder. It puts you in a complete tec diving rig, which can be either backmount or sidemount. You’ll also make accelerated decompression dives using EANx or pure oxygen. This is a course where you’ll rise to the challenge and make the commitment to become a technical diver. 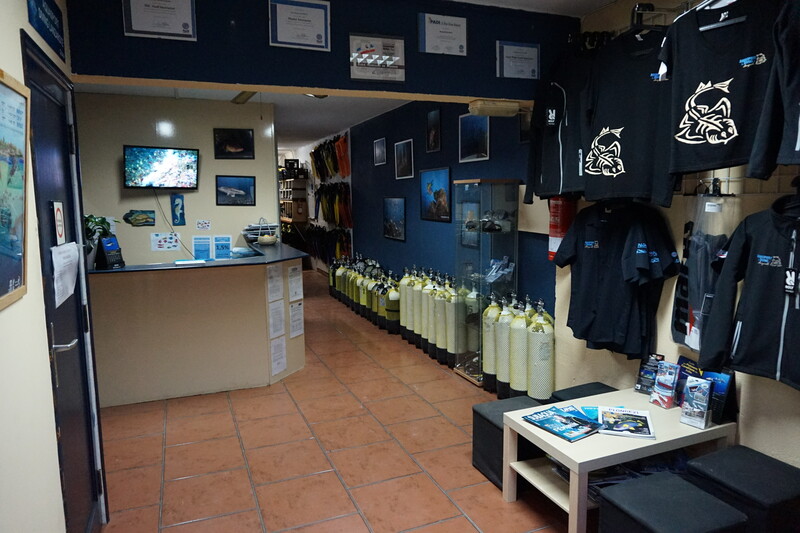 Tec 45 training consists of three knowledge development sections, three practical application sessions and four open water dives. Building on what you learned in the Tec 40 course, you focus on the function and maintenance of tec diving equipment and associated issues. 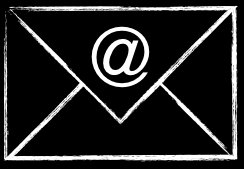 You continue fine-tuning gas planning and calculating accelerated decompression stops. 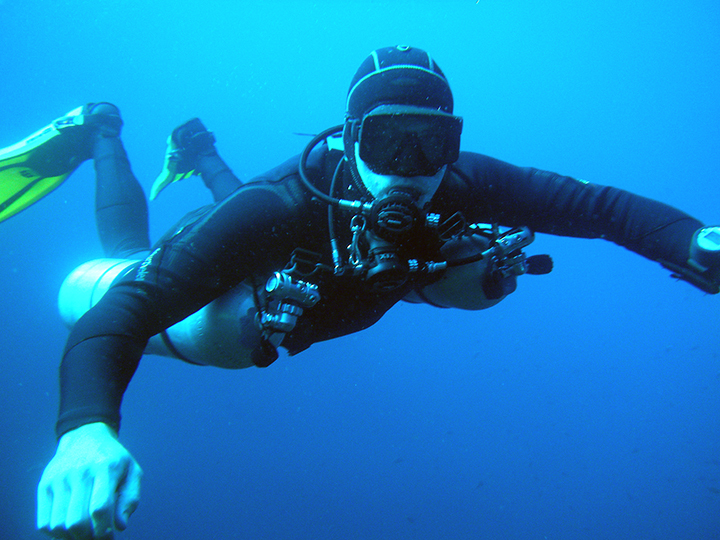 Plus, you learn to think like a technical diver.